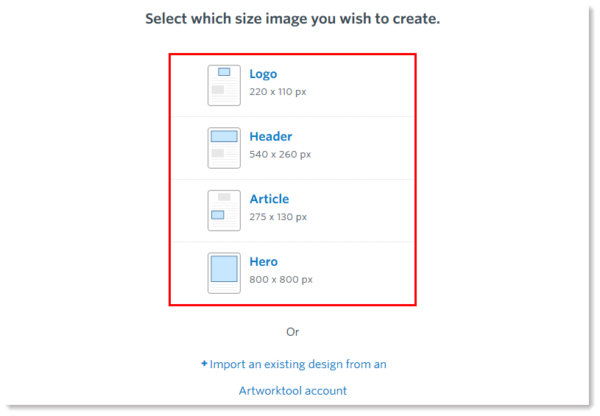 ﻿ Create Original Images for Your Emails with Artworktool » Red Mango Marketing! 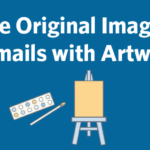 We’re proud to announce a new integration between Artworktool and Constant Contact to help you create original images and digital artwork for your email marketing campaigns. The integration allows you to create and edit digital artwork from scratch without ever leaving your Constant Contact account. This tool is completely free for Constant Contact customers. Simply log in to your account and navigate to the Image Library. From there, select Artworktool from a dropdown under the “Upload to Library” button. With four different image sizes that are optimized perfectly for your email campaigns — including logo, header, article and hero for landing pages — creating unique content for your campaign has never been easier. 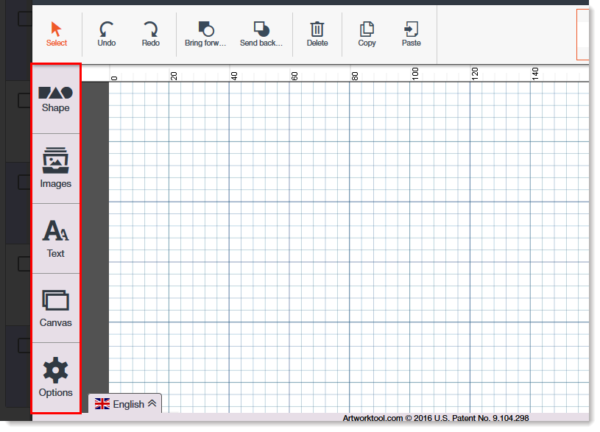 Artworktool has been developed with ease-of-use in mind. A range of simple-to-use design tools allow users to easily add their own logo or image, access clip art, add text, scale, and skew their designs within minutes. Your artwork will be saved in your Constant Contact Image Library in a web-ready format, exactly suited for your email campaigns. It also saves an editable version, so if you want to come back later and re-use your graphic for a different campaign, all you need to do is edit your original design. In addition to the integration with Constant Contact, once you have signed up you will be able to log in to your free Artworktool account where you can access your designs created via Constant Contact and create unlimited designs for anything else you need! Ready to get started? Log in to your Constant Contact account now to create your masterpiece. Not a Constant Contact customer? Sign up for a free 60-day trial. The post Create Original Images for Your Emails with Artworktool appeared first on Constant Contact Blogs. This entry was posted on Thursday, April 14th, 2016 at 8:00 am	and is filed under email design, Email Marketing, images, News & Updates. You can follow any responses to this entry through the RSS 2.0 feed. Both comments and pings are currently closed.